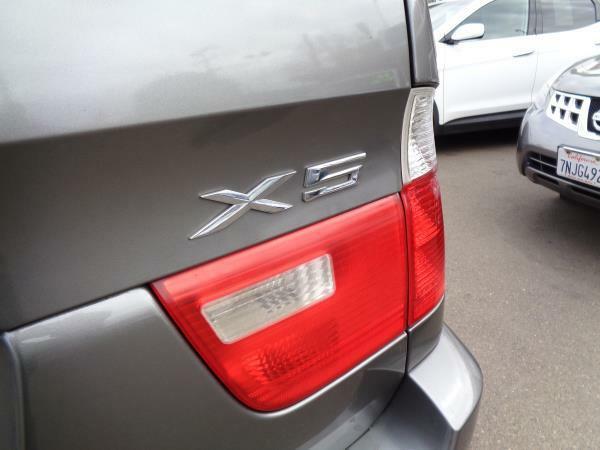 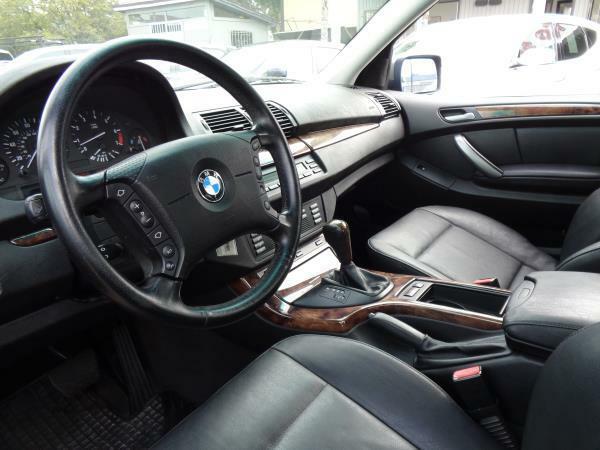 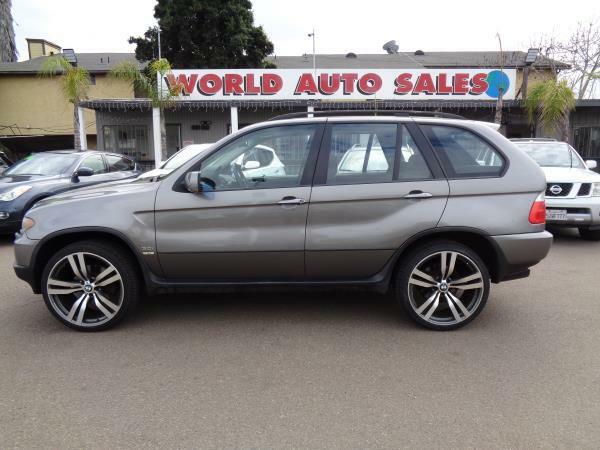 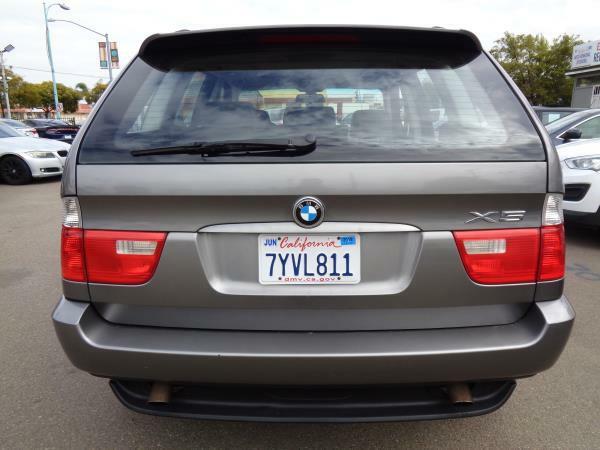 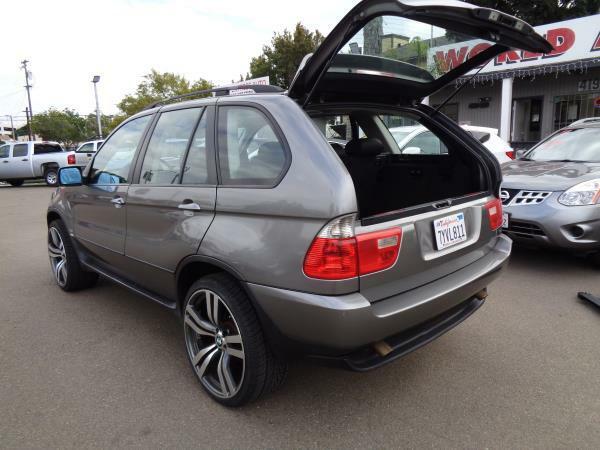 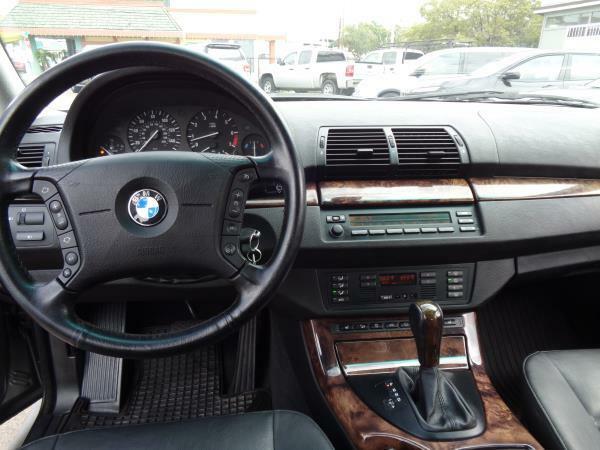 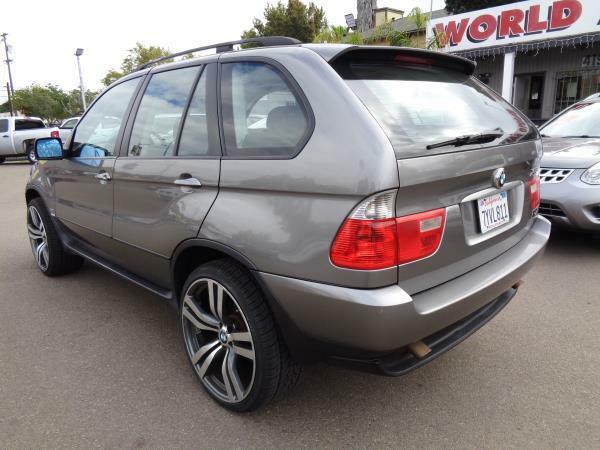 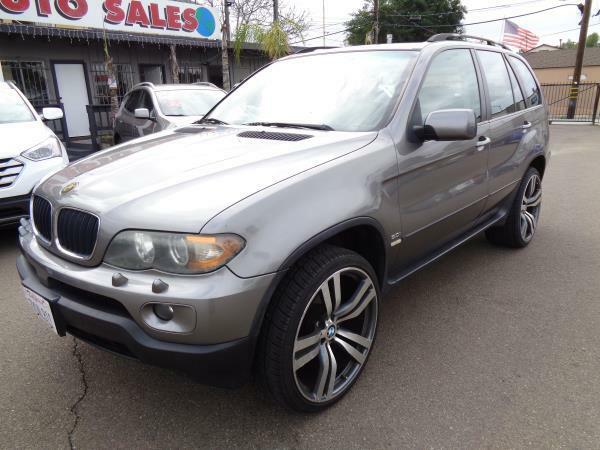 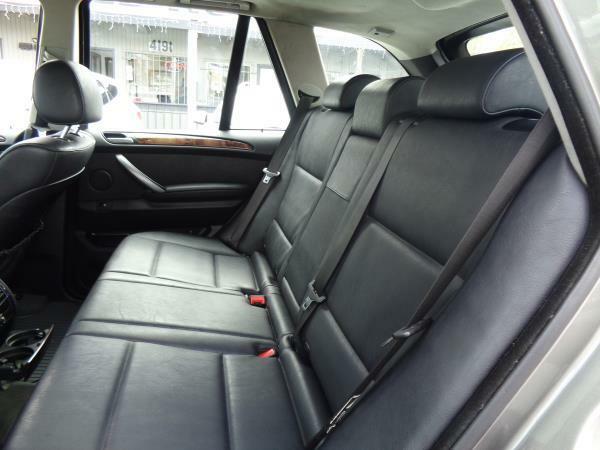 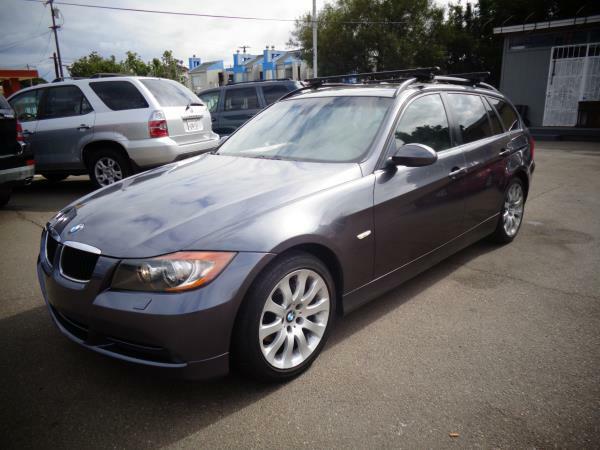 Check out the popular GRAY 2006 BMW X5 4 DOOR WAGON AUTOMATIC L6, 3.0L AWD Vehicle with 150202 miles. 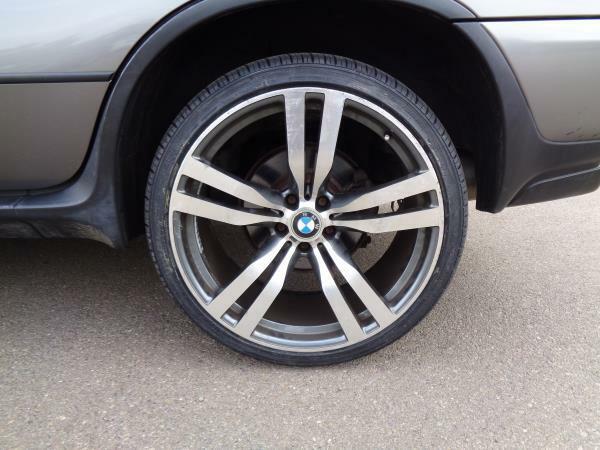 Equipped with 22 inch rims. 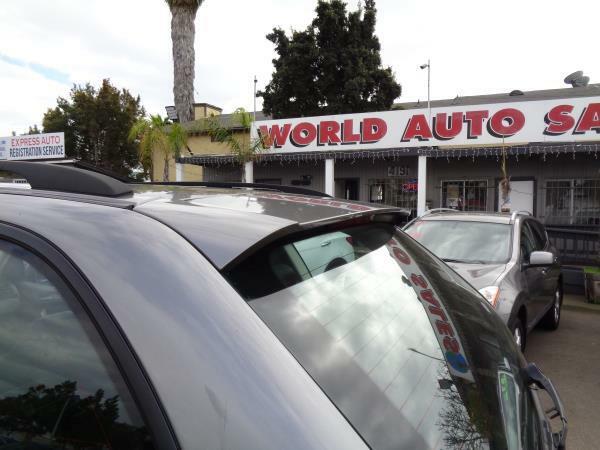 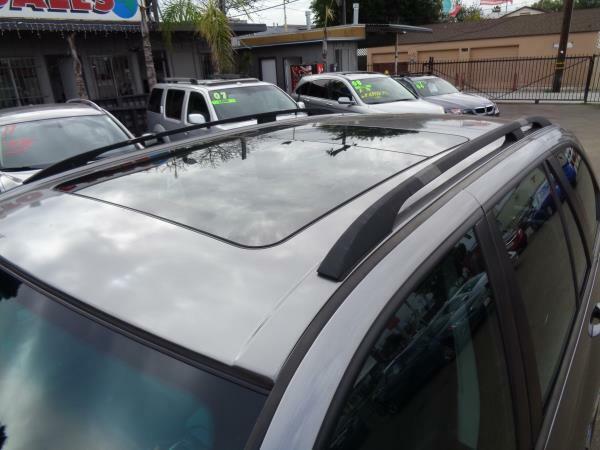 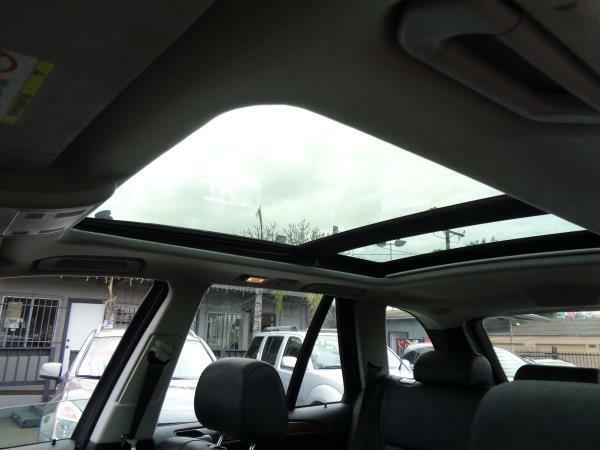 Please call World Auto Sales for more information acall us at (619) 640-2901.